I wanted to hear people’s thoughts on these designs. I understand the other manufacturers are trying to be innovative, so I’m not knocking them, but I’m not sure if it was necessary to try and reinvent the wheel. I have not seen either of these in person so these are just my thoughts what l’ve seen online. 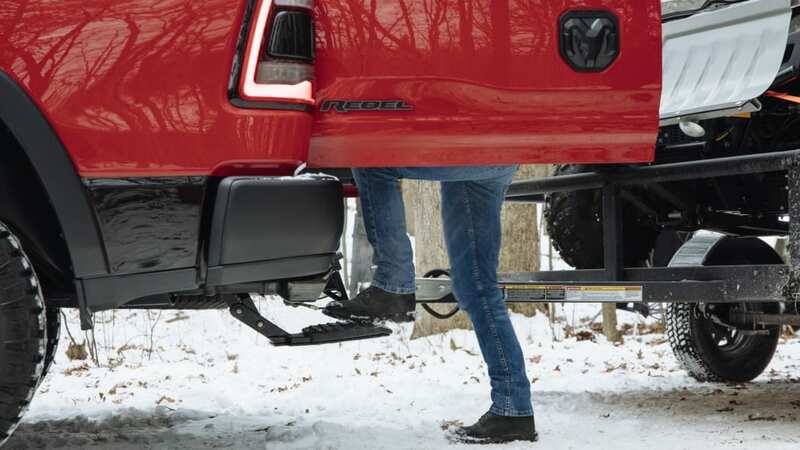 GMC’s version seems to be overly complicated in order to add a step to the rear of the truck. 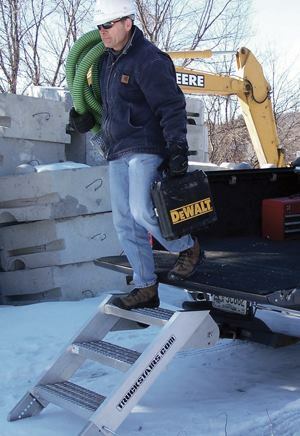 Seems like it could be useful to haul some boards or other longer objects to keep them from sliding left or right, but also has clearance issues with the hitch when down. Im really not sure what the objective of the Ram tailgate is. Is the point to be closer to the bed to reach into the bed? 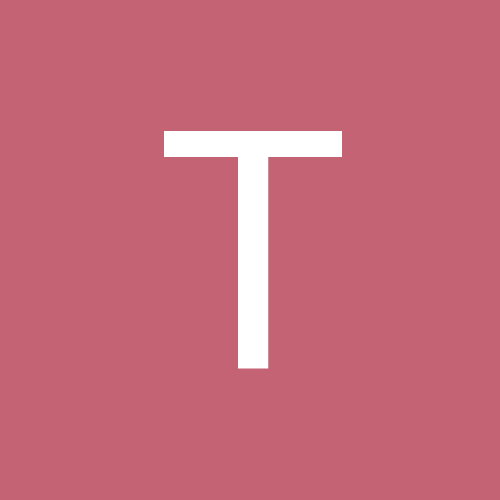 You now have an offset character line, which bugs me, as I like things to be symmetrical. In each case, the tailgate is likely heavier, does not have the same integrity as a regular tailgate, and has increased opportunity for sqeeks and rattles, which those drive me insane. I know how I use my tailgate and I’m not really seeing the benefit these designs. I have had the tailgate step option for a long time on my trucks. I absolutely love that option and use it all the time. I’m not being a Ford fanboy here, and I am being intellectually honest. 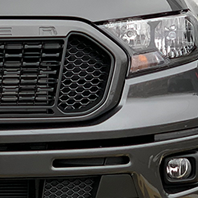 I think Ford’s hidden tailgate step remains the best, most simple and functional option, and I hope Ford does not try to unnecessarily outdo the competition. Thoughts?? 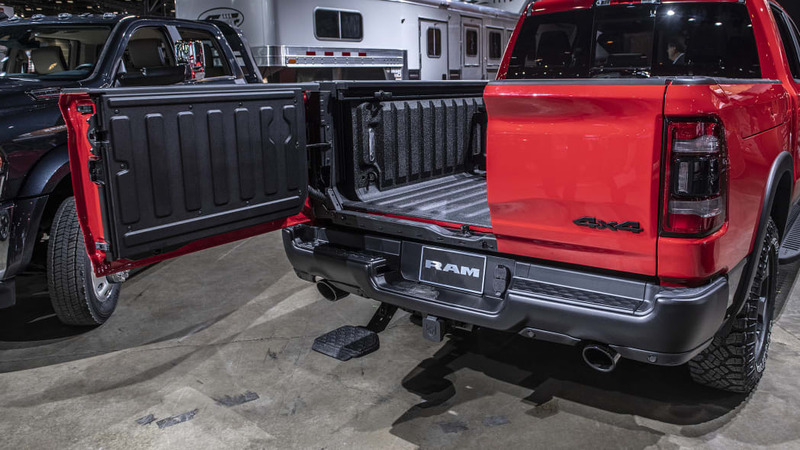 The Ram tailgate is brilliant in its simplicity and solves one of the main problems with a pickup bed......reaching over the tailgate to access your load. Is it necessary? No. Does it make work easier? Yes. It's a convenience, but one of the better thought-out ones when it comes to using a truck like a truck is meant to be used. The GMC thing just looks unnecessarily complicated. Ford's pull out step is the simplest but I do like the RAM setup for accessing cargo. If Ford just added a split opening option and kept the step it would be perfect. 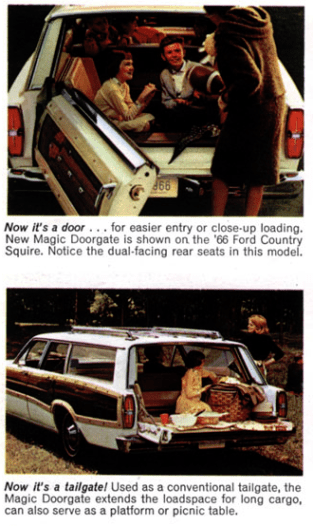 We LOVED the "Magic Doorgate" in our '68 LTD Country Squire when I was growing up. It was the usual lime-ish green w/fake wood sides, common for the era. 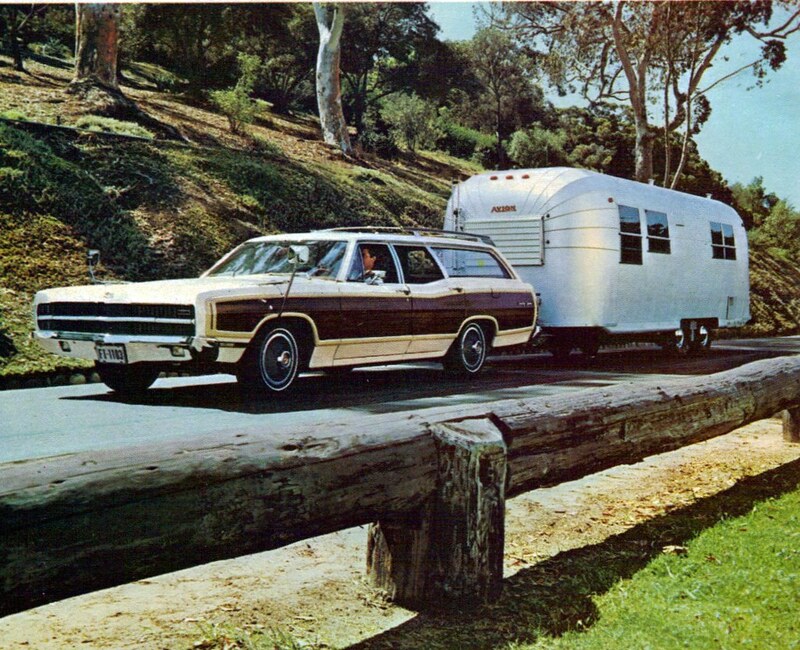 DEFINITELY the inspiration for Clark and Ellen's "Wagon Queen - Family Truckster"! For what I use a truck for, the Ford tailgate with step is just fine. For stuff longer, I usually need a trailer. Nobody's tailgate will help me there. The GMC gate would work for me because most stuff I'd haul is either too long for that tailgate, or short enough I'd have it full up. Plus, I bet that tailgate is heavier than a regular one. Not that stronger torsion springs wouldn't help the lift part. But it's added weight to the overall truck weight that I wouldn't utilize. The RAM product I like a littler better. For my short stuff that would fit, it would be easier to load. But again, I'm betting it's heavier. Plus, I wonder about the safety factor. Are these going to pop open in an accident? Are they as secure as car doors? A tailgate pops down in an accident is usually no big deal. These suckers swinging out could do some serious damage. I do think some of the side benefits of the GMC's setup are cool, but that's a lot of parts! You know what'd be cool - if they could have the flip open barn doors, and have ramps that could slide out from under the bed or something. It's why it needs to open both ways...drop down when trailer is attached, or side swing open when no trailer is there...imagine that wagon with a trailer hitch, same issue then as you bring up now. That's the point I was making. You could swing open the 40% side with a trailer or pull down the tailgate (on the Ram). You couldn't do that with a 100% width swing-out. That is (one of) the reasons they went with that design. I would have to use the Ram tailgate to determine the usefulness. For longer loads I use the tailgate for additional support so it seems like that would defeat the purpose of the split gate. I guess we will see what people think after they have lived with it for a while. I thought it also folded down like a normal tailgate to support longer loads. It does. I’m just trying to understand the value of swinging one side or the other of the tailgate out to access the bed of the Ram verses just putting my tailgate down on the Ford. I don’t know, I just don’t quite get it I guess. Hmm, does no one think to load the bed before attaching a trailer? Kind of like how it's been done for several hundred years. We always climbed in through the window, so a trailer would not have been a problem! The trailers I have had it has never been an issue and I could put the tailgate down. Apparently others have this issue. Because with the tailgate down you can only reach into the bed a foot or two. With no tailgate in the way you can reach about 3-4 feet into the bed without having to climb into the bed. Perhaps. I would like to use it to see how useful I thought it was. I’m not really knocking it. I like this more than I like the GMC tailgate, but there does not appear to be a step option for this tailgate, which is a huge deal to me. I’m also curious to know how it holds up after two years of use. I can appreciate Ram’s Innovation, and in my opinion they are Ford’s most dangerous competitor. And that design isn't possible with a flip down tailgate. I like the RAM solution except for the line down the middle, especially when that line is off center. OK, that’s better than nothing. However that small step wouldn’t work well for me. I haul my motocross bike in the bed of the truck and i usually haul it with the tailgate down and bed extender out. That is also a really small step for me to hit when I’m running the bike up into the bed with the ramp. There aren’t really a ton of ways to innovate on a tailgate, so there has to be compromises in various ways to create something useful. So far you can’t have your cake and eat it too. I will be interested to see what the take rate is on that option for Ram. At $1300 for the tailgate and step, it isn’t cheap.